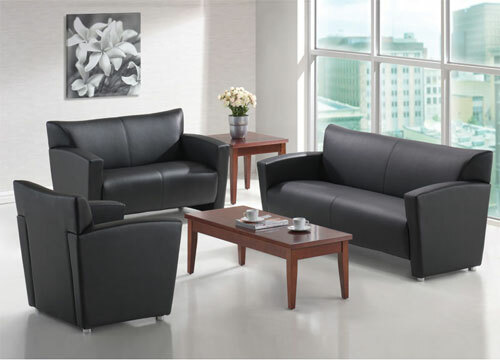 Ducky’s has a great selection of office furniture for short term and long term rental. 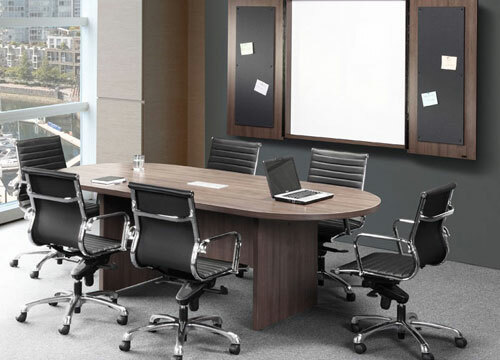 Whether you need a large conference table or training setup for a short term rental, or workstations to house some extra employees for a year, Ducky’s has your office furniture rentals covered. Please contact us here or give us a call at 206.623.7777 to learn more.